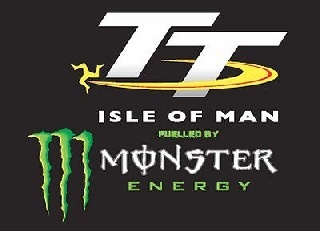 2019 will see McGuinness return to the TT for the first time since breaking his leg at the North West 200 in 2017. 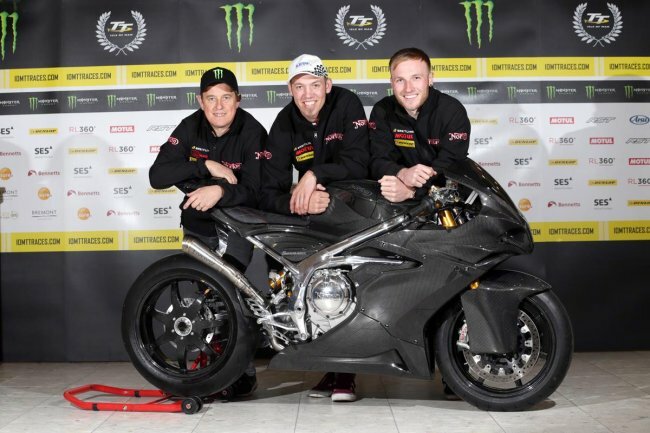 The Morecambe rider has targeted the Lightweight Race victory from the moment the Superlight was unveiled. He had been due to contest last year’s race for former race winner Farquhar before injury forced his withdrawal so he is keen to get back on to the top step on his return to add to his 23 TT Race wins.